In the bestselling tradition of American Sniper and Shooter, Irving shares the true story of his extraordinary career, including his deployment to Afghanistan in the summer of 2009, when he set another record, this time for enemy kills on a single deployment. His teammates and chain of command labeled him "The Reaper,” and his actions on the battlefield became the stuff of legend, culminating in an extraordinary face-off against an enemy sniper known simply as The Chechnian. Irving’s astonishing first-person account of his development into an expert assassin offers a fascinating and extremely rare view of special operations combat missions through the eyes of a Ranger sniper during the Global War on Terrorism. From the brotherhood and sacrifice of teammates in battle to the cold reality of taking a life to protect another, no other book dives so deep inside the life of a sniper on point. 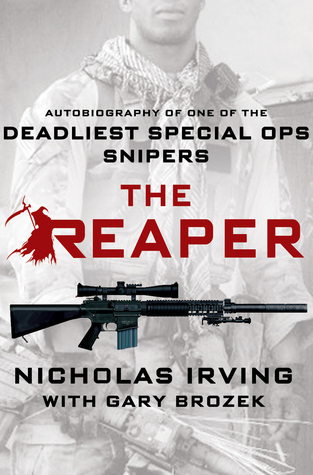 I found this to be a good book about Nichols Irving and his time being a U.S. Army Ranger Sniper and his last deployment in Afghanistan where he got the nick name the reaper by having 33 kills. I know to some people that may not seem like a lot with other people in the news but this was only one tour and the other men were snipers for multiple tours so they add up. The men that Irving was with were grateful he and the other snipers were there. I found this book to be a different read than some of the other military books that I have read in that he did not go into great detail about his training, that was very refreshing for Rangers like all Special Forces are highly trained and the process just to be a Ranger is difficult. His friendship with his spotter and how they each liked to use a different weapon was interesting as was when he got injured and Irving had to get used to being partnered with a new person and how it took a while for them to work things out. How he did not realized how he had gotten so use to the way his spotter before him had worked together. I liked how at times in the book he talks about how when in training he would talk about a mistake made and how he overcame it for next time. Made you feel like just a regular guy and then made into or worked into a solider. Not being perfect which a lot of times these kinds of books come across as. He goes into some of the different missions that they went on. One turned out to be a 10 hour firefight and he and his partner were pinned downed by an enemy sniper he thought was the chechenian, during this fight as they were in the lead the unit being under attack the officer called in for an air strike and was denied multiple times. This is like the third book where I have read that our soldiers are not only under heavy fire and have wounded and are being denied air support. Finally Irving and his partner get to a point where they can start returning fire and take out a machine gun that is on one of the roofs. When they finally get out and the wounded are getting medivaced out he realizes that he is down to ten rounds after starting with 200, everyone else is the same. One of the wounded a Corporal. Benjamin Kopp, died a week later and being that he put down to be an organ donor, a grateful Judy meikle, recovering from surgery said. 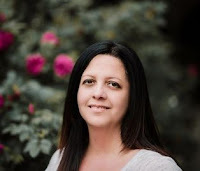 “I have the heart of a 21 – year old Army Ranger war hero beating in me”. Other organs were also donated he fought to stay alive to give back. I am sure that there are others that have the same but this was the first time I had read about this act in a book from the war. Irving you can tell lost not only fellow Ranger but also a friend and each were on their third tour. One has to think also why do you send our troops into action but then do not provide them with any air support, this is my opinion. Irving does not get into any of the politics or the reasons we are fighting. 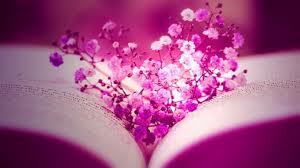 That is just one story but it touched me greatly as the whole book did. This is an excellent book. I got this book from net galley. I give this 5 Stars.